I still have some copies of the following audio books for readers to review. The bad part is that if you’ve already reviewed one, you can’t review another. I’ve asked, and they won’t budge on it. But if you haven’t had a chance to listen to one of my audio books and would like to, just let me know. Alicia’s always known she’s different–that she can recognize the mischievous fae when they show up to “play” with the humans. 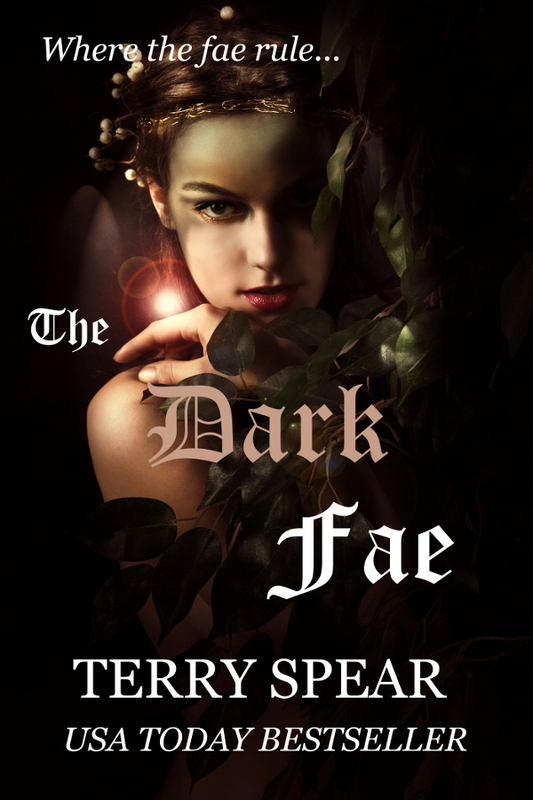 Only now she’s faced with one highly annoyed dark fae and she’s certain he knows the truth about her. She can see him, which means her life is forfeit. Add to that, his sister arrives, who wants to play, too. And their mother, the queen of the Denkar, will want Alicia’s head, once she learns what Alicia can do. And all because Alicia was attempting to rescue her friend, Cassie, on their beach excursion at South Padre Island, from the wicked fae. Now, Alicia has really gone and done it–and she’s thinking she should have let the fae have his fun. 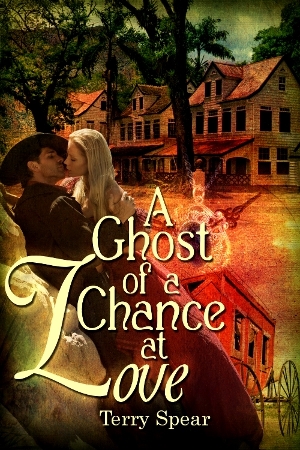 Her friend’s broken heart would be a lot easier to deal with, than Alicia losing her life. But it is too late for regrets. As soon as she threw the soda at the dark fae’s chest, she had declared war on the fae. And he is happy to take up the challenge. Taming the Wild Highlander will be available soon in audio book. It’s just going through a final review process. And I’m about ready to review: The Deadly Fae and Lady Caroline and the Egotistical Earl. And Relative Danger will be coming out by August 12. Murder, mayhem, and family secrets abound when some beneficiaries of an insurance magnate’s last will and testament plot to get their money early. During a week of togetherness orchestrated by her not-quite-departed uncle’s will, headstrong heiress McKenna Sutherland has to team up with resort manager Thomas Hampton, the man who stole her heart five years ago, or she’ll lose her inheritance–to him! McKenna and Thomas need to uncover the villain among a cast of colorful characters who have joined them for the week, each of whom has a stake in the ultimate outcome–Uncle Sheldon’s money, and loads of it. Thomas’s job is to keep Sheldon’s faked death a secret, while he makes sure McKenna isn’t next on the killer’s hit list. With everything around them a lie, can Thomas regain McKenna’s love and trust before it’s too late? He stole her heart once, should she chance it again??? ← Cearnach MacNeill in A Hero Showdown–Round 1! Needs Your Vote! I love my audio books and have never reviewed one of your books. I would love to if you still have one available.